Like all parents, you want the very best for your child — and that involves helping them enjoy a healthy, beautiful smile for a lifetime. 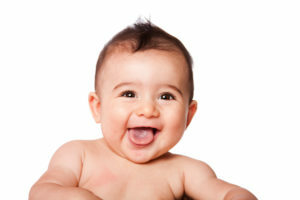 Lasting oral health begins during childhood, when important hygiene habits are first instilled. Did you know that routine visits to the dentist should begin around age 1? It may seem early, but getting a head start on dental care is an important aspect of lasting oral health. 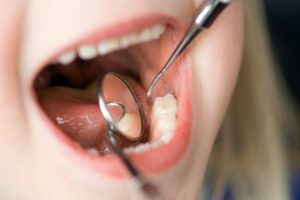 Keep reading to learn more about children’s dentistry (and why it matters) from your family dentist in Southlake. Your oral health is closely linked to your general well-being, which means that protecting your smile will help you stay healthier overall. 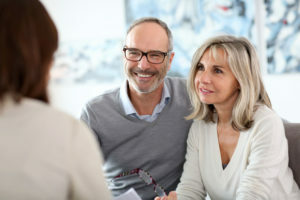 Visiting a dentist who understands this mouth-body connection is important — and there is perhaps no one who knows it better than a holistic dentist. 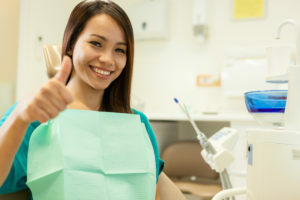 Compared to traditional dentistry, a holistic dentist views the body as a whole, and recognizes that the mouth is an integral part of the greater system. Keep reading to learn more about the 4 biggest benefits of visiting a holistic dentist in Southlake! Gluten is a common protein found in wheat, barley, rye, and triticale (a cross between barley and rye). 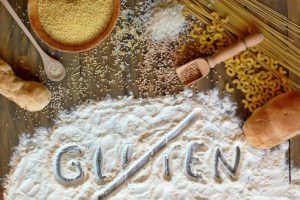 People who have celiac disease must stay away from gluten to avoid symptoms like inflammation, digestive issues, and other problems stemming from the protein. People who do not have celiac disease may also want to stay away from gluten to enjoy a number of health benefits — including more energy, weight loss, and better overall health.